It wasn’t until a mortar shell tore through the walls and furniture of her apartment, leaving the 78-year-old temporarily deaf, that she realized she had to leave. 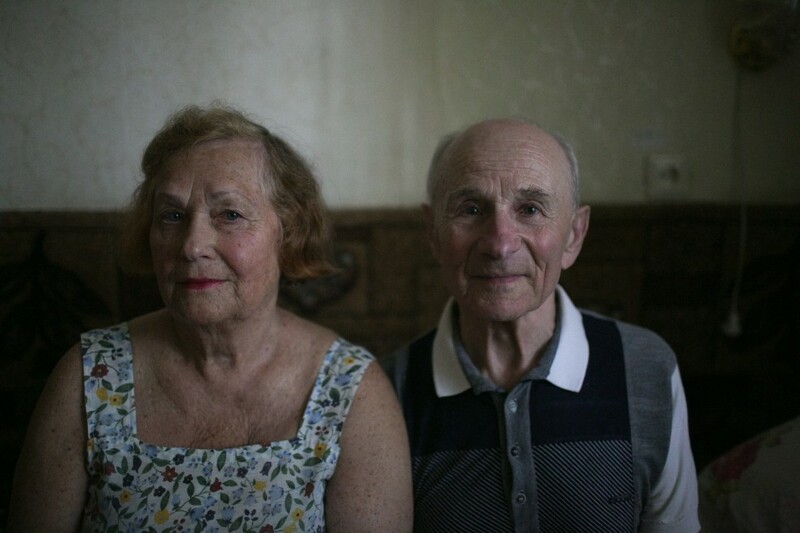 Since then, Libenson and her husband of 56 years have been staying in a JDC-run center for internally displaced people in Pavlograd, a city a few dozen miles from the frontline. There, they receive food, medicine and whatever else they need to feel safe and secure amid the ongoing conflict.